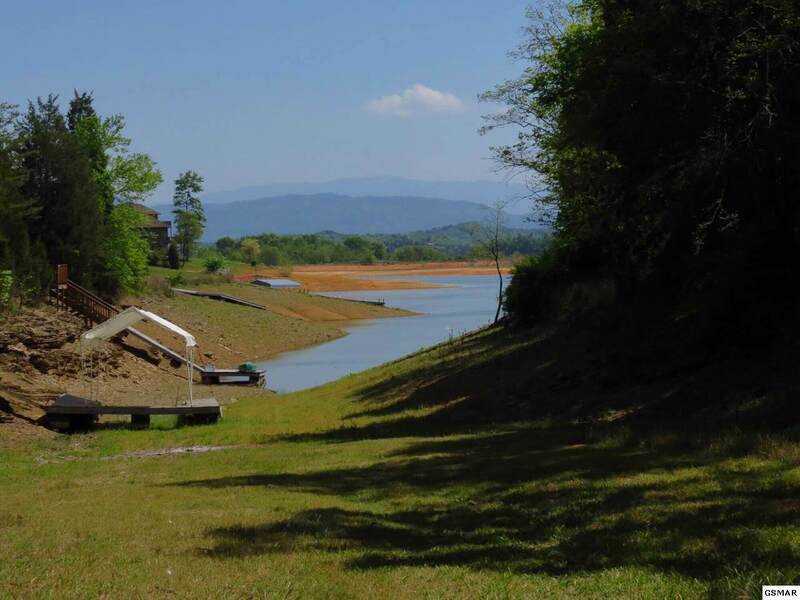 1.34 acres on Douglas Lake! 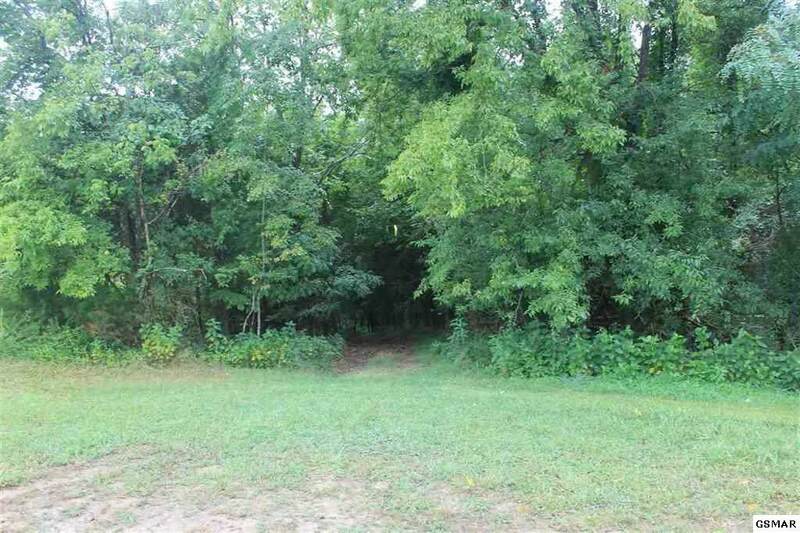 Very private, heavily wooded, quiet, front lot w/ gentle slope next to Phase I of Scenic Shores. 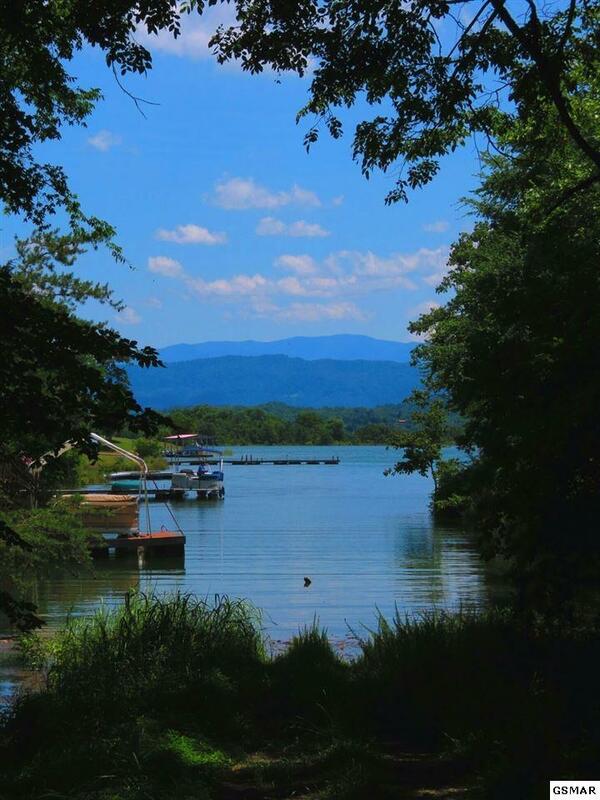 You have a fantastic view of the lake and mountains from this cove. Also has city water, natural gas & a 3 BR perk. 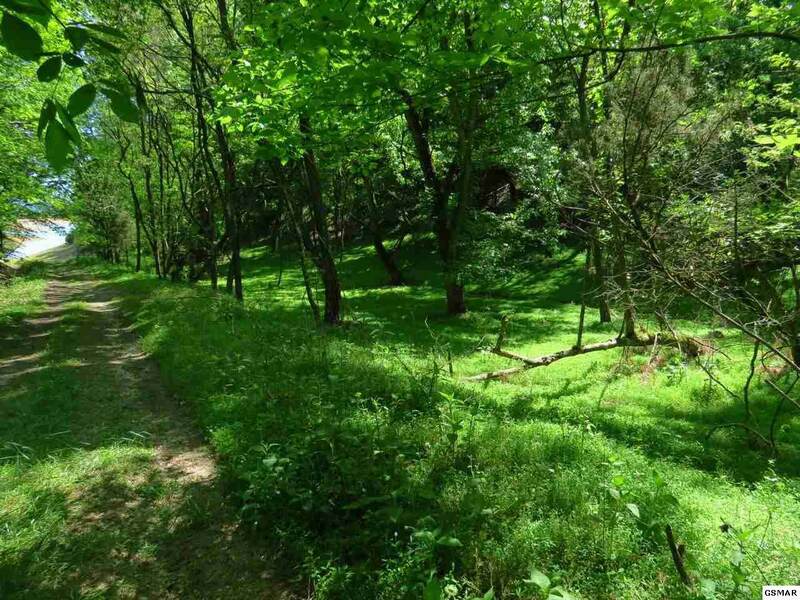 Lovely homes, shady woodlands and abundant wildlife make this area so desirable. This area has established subdivisions w/ restrictions and large lots provide a beautiful spacious environment. Come take a walk through the neighborhoods and feel the peacefulness. Close to Dandridge and quick to Interstate. Listing courtesy of Re/Max Btwn The Lakes,Inc. Copyright 2019 Great Smoky Mountains Association of Realtors. Some of the listings on this website are shown by cooperative agreement, and may not be listings of Billy Houston Group | Realty Executives. Information deemed reliable but not guaranteed. Last updated 2019-04-25T14:15:38.37.